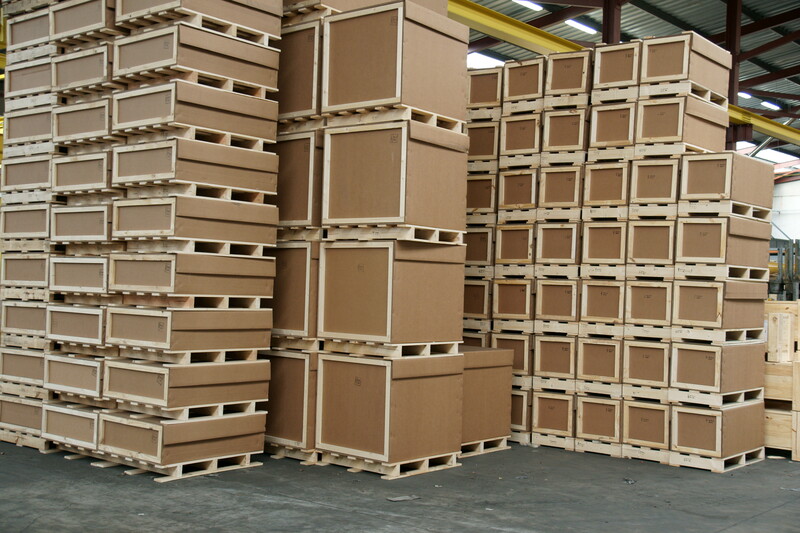 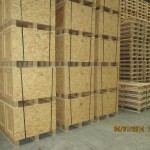 Development and production of all types of wooden packaging. 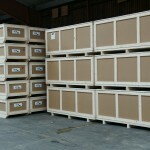 The destination: Heat Treatment, according to standard NIMP15 carried out in our own installations. 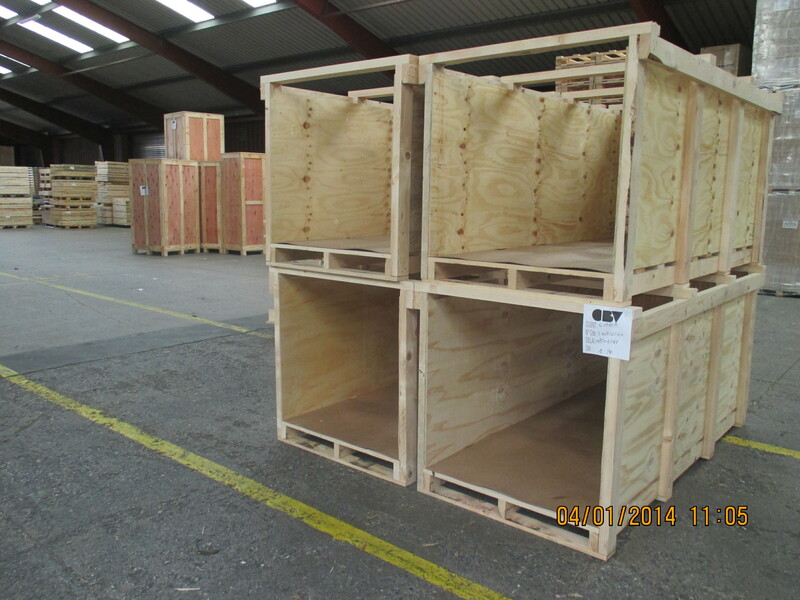 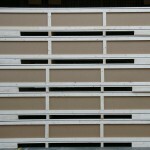 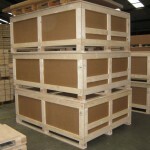 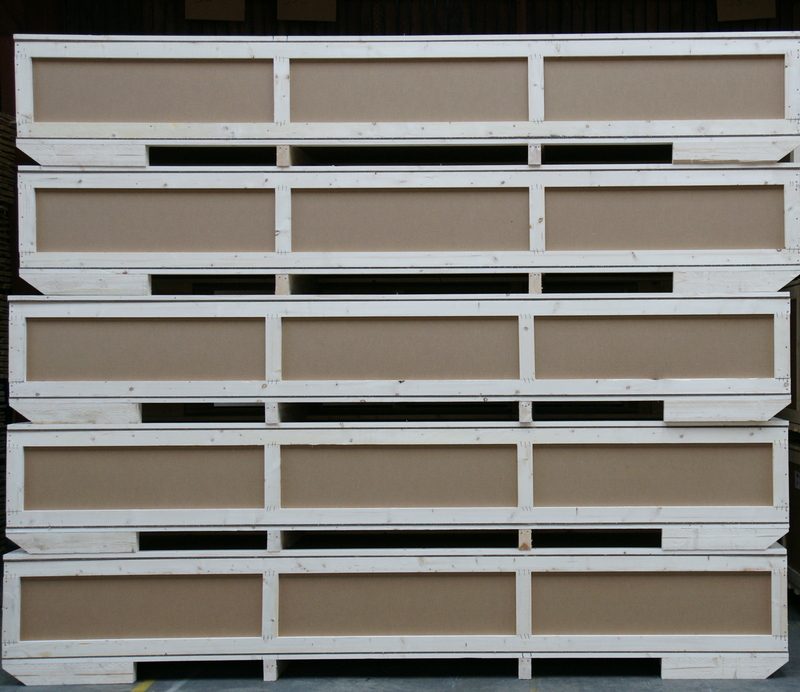 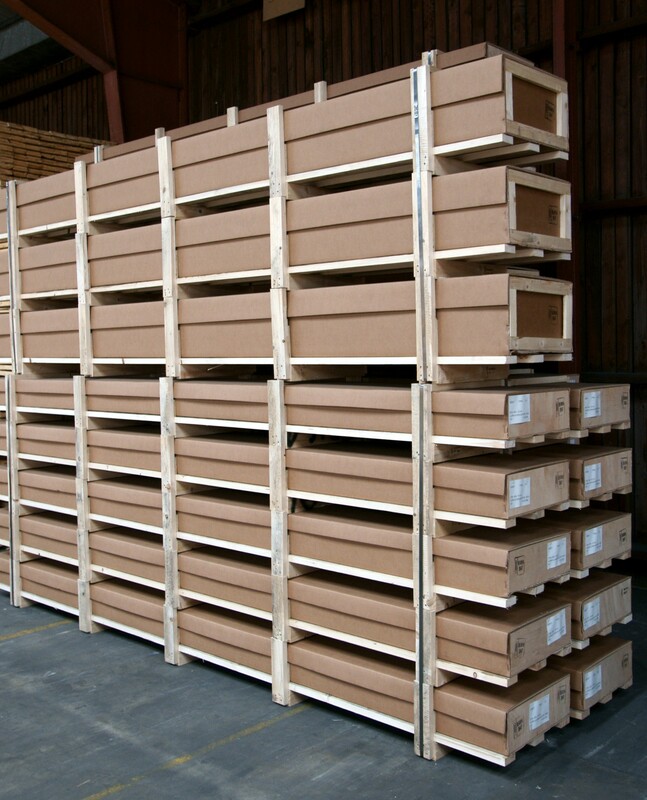 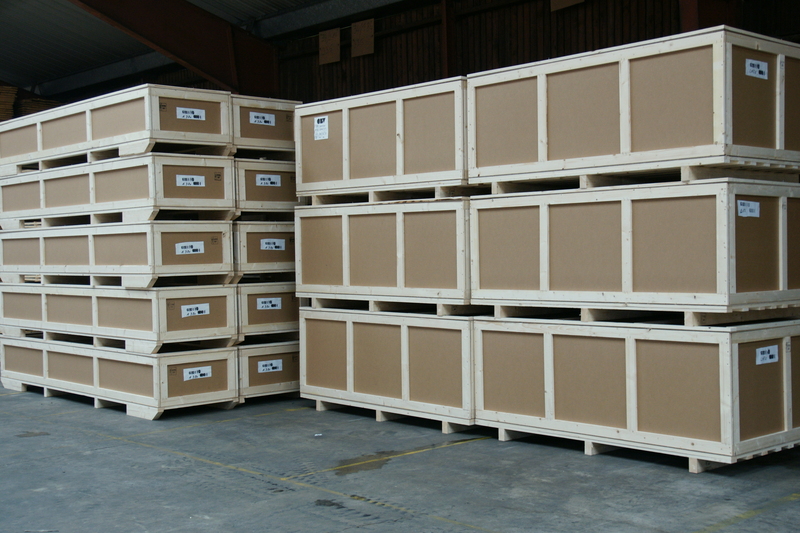 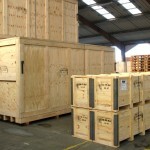 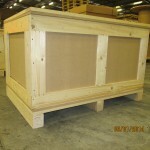 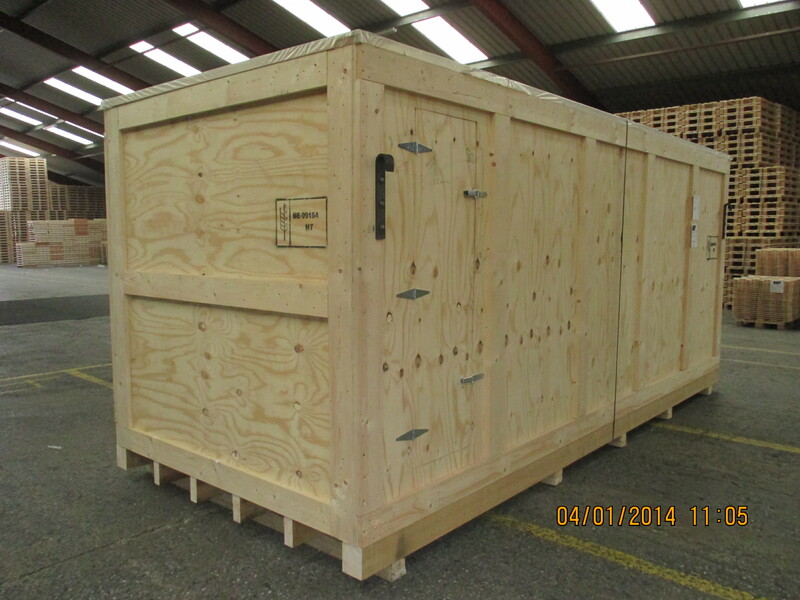 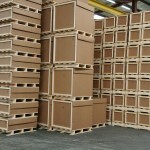 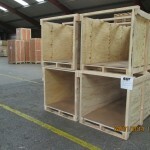 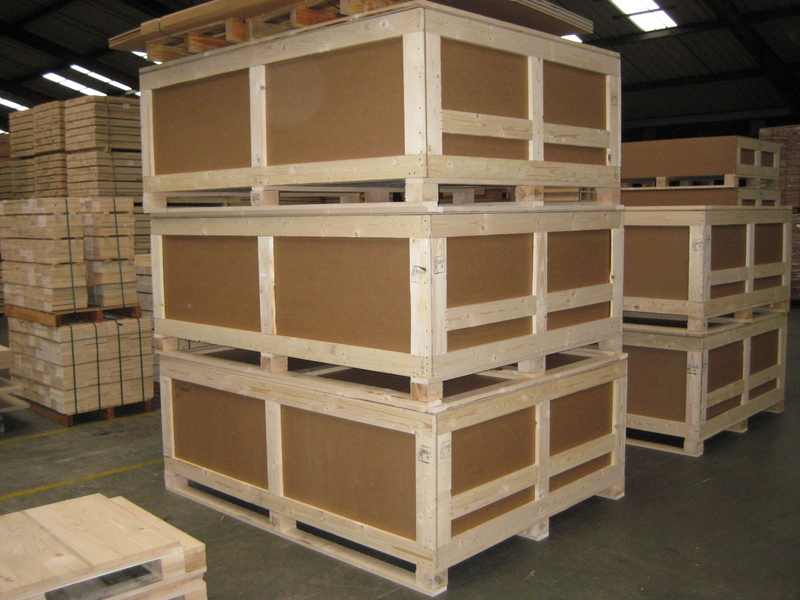 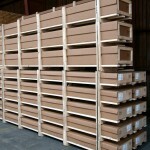 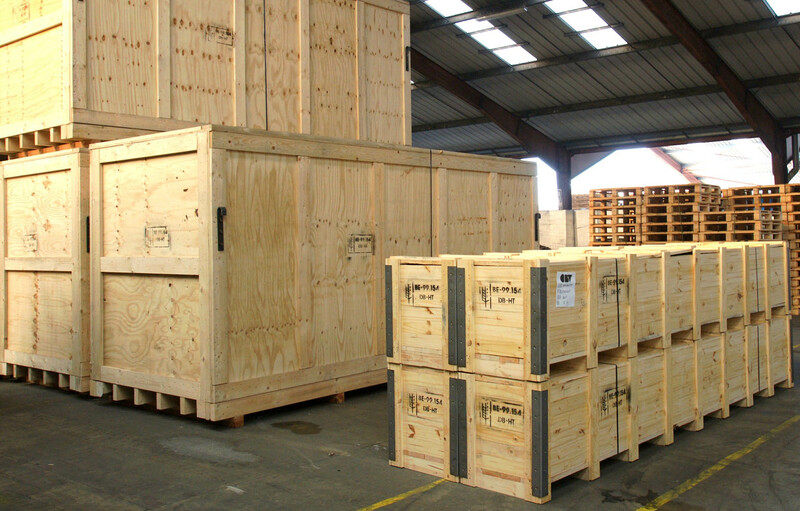 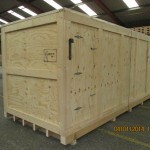 Crate with foam interior or other packing and/or protective materials.